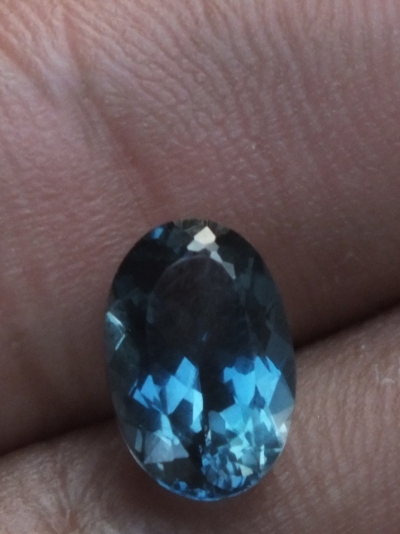 This is a very lustrous Natural Blue Topaz. 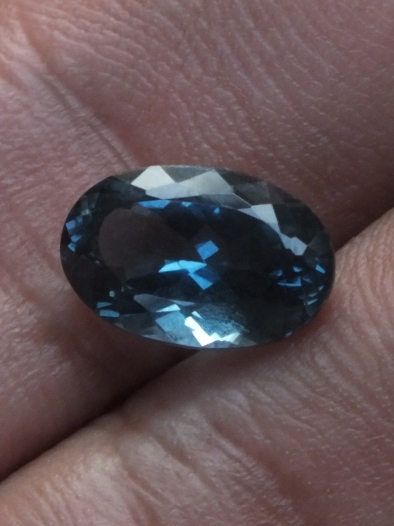 This kind of blue color is well-known as "London Blue". 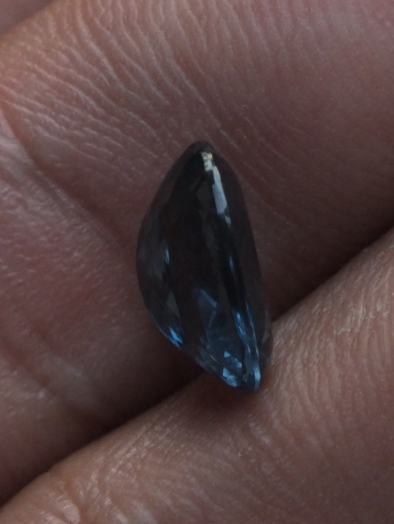 Blue Topaz is commonly irradiated. The size of the gems is 11,4mm x 7,4mm x 5,1mm. 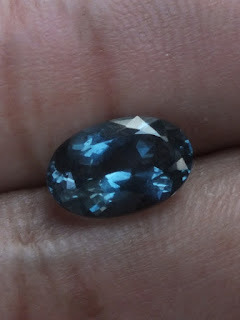 Memo card by Avianoor Gems Lab Jogjakarta. 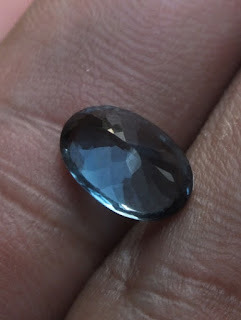 Get this beautiful Natural Blue Topaz now!